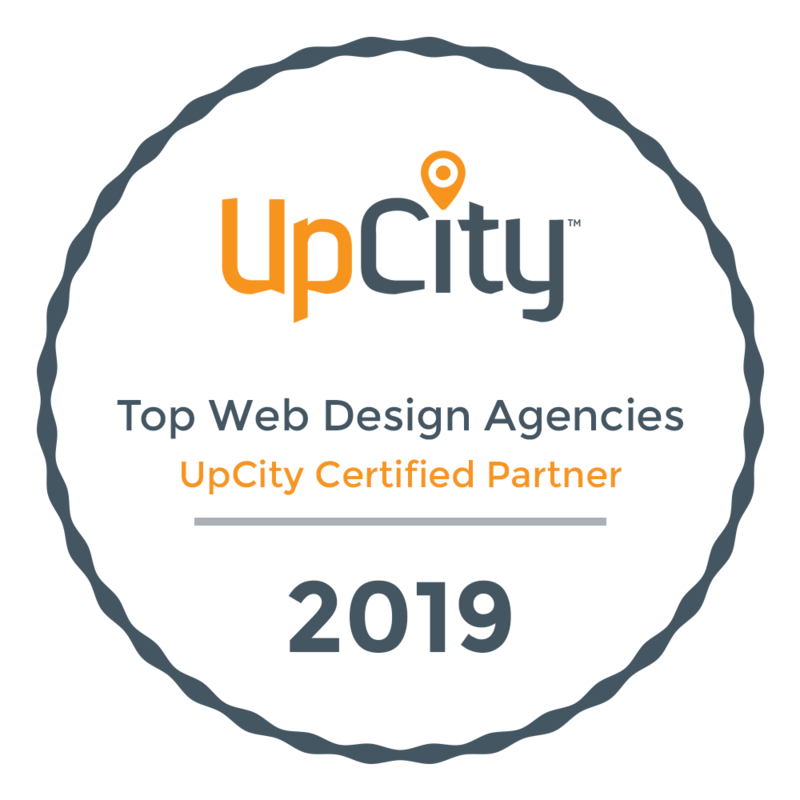 We are an inbound marketing, graphic design, web design, and web development agency based in Duluth, Minnesota who believe in the Power of Play. We typically work with businesses and organizations who are serious about growth but are often frustrated that they’ve spent time, money, and effort on marketing that hasn’t produced the traffic and leads they had hoped for. Take your design and marketing to the next level. Creative Arcade is a HubSpot Silver Certified Agency Partner and Google Partner providing years of experience to provide the results you need in today’s digital-first world. Creative Arcade's team is easy and fun to work with. work, and the results they achieve.